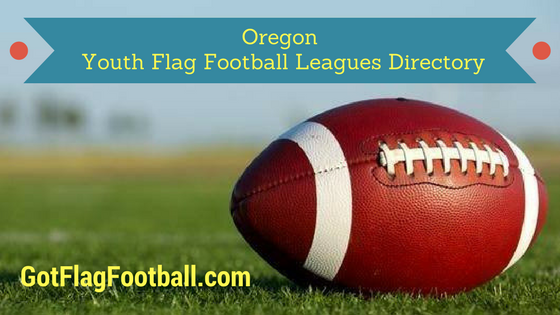 Find the best youth flag football leagues for kids, including pickup games and tournaments, in the state of Oregon. 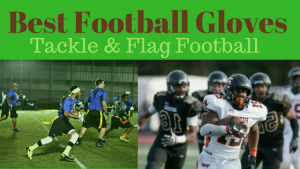 Below, parents will find the most up-to-date for 2019 list of fall, winter, spring and summer, indoor and outdoor local flag football leagues for boys and girls, as well as pickup games and organizations that offer tournaments, in order from the highest to least populated cities and towns in OR. 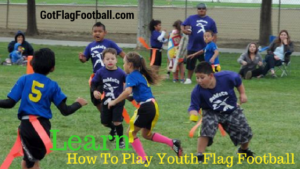 GotFlagFootball.com brings together the local youth flag football Oregon community of city recreational leagues, organized independent leagues and tournaments in on alphabetically ordered list, so that it’s convenient to find a game for your child, in an area near you. Upward is a Christian faith-based program. 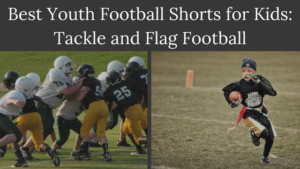 This league hosts games for kids kindergarten through 8th grade. There are 4 to 6 teams on average per age group. Volunteer coaches are encouraged. 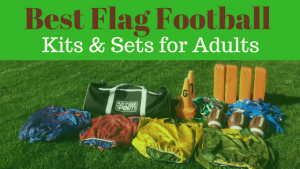 This Flag Football league is available for children in kindergarten through to 2nd grade, and it runs during September and October. Seasons here consist of 8 games, and are played on Saturday morning with the exception of one night game at the end of the season. Games are played outdoors. 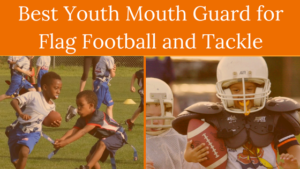 2nd grade teams can practice up to twice per week, while the younger age divisions practice once. 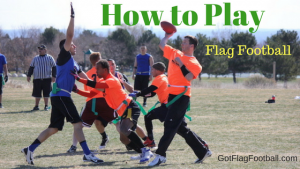 This is a Flag Football season run in the Fall. It is available for both boys and girls in kindergarten through to 2nd grade. Games are played on Saturday, and the season is 8 games long. Games are played outdoors, many on a turf pitch. Teams must have at least 5 players, and can have up to 10. Games run for 40 minutes, divided into 2 20 minute halves. 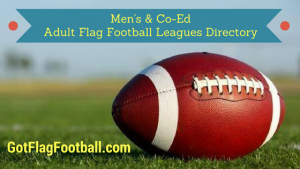 This league offers 8 weeks of co-ed action for kids ages kindergarten to eight grade, as well as kindergarten to 3rd grade, depending on the location. Practices are held an hour before each game. MVP focuses on development of skills and character in youth.